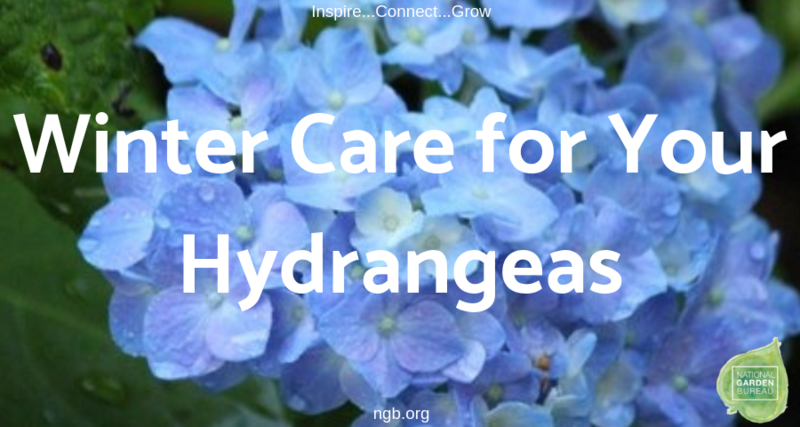 If your hydrangeas live in a cold climate, late fall weather is the perfect time for them to harden off, you can use this same time to prepare them to make it through the coming winter. 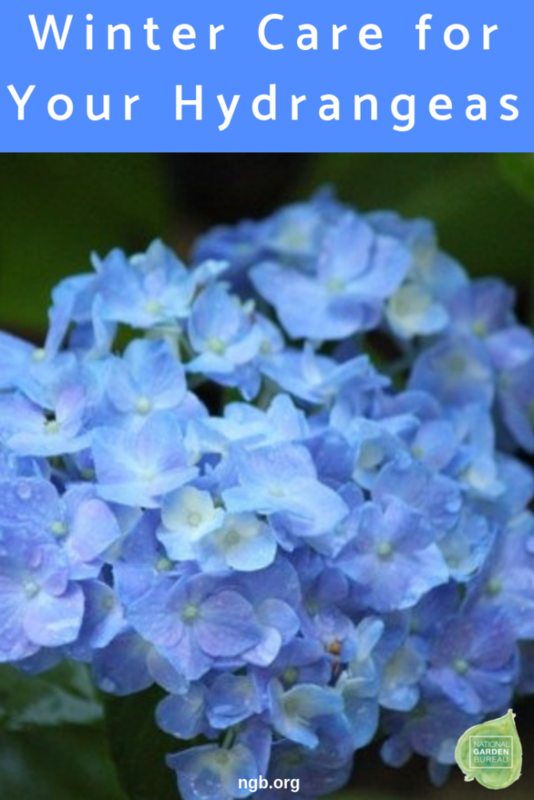 Exactly what you do depends on what kind of hydrangea you have and where it lives. But the good news is the only ones you really have to worry about are your hydrangeas that flower on old wood. Their flowers have been forming on the plants since August and those are the buds that you need to protect. For the most part, climbing and oakleaf hydrangea flower buds are more winter hardy than those of bigleaf hydrangeas. In my zone 5 gardens, when my bigleaf hydrangeas have suffered winterkill, my oakleaf and climbing hydrangeas have flowered profusely with no protection. What this all comes down to is the one kind of hydrangea that needs your intervention: bigleaf hydrangea (macrophylla). I call it the troublemaker. Snow can be a protective blanket in some cases or it can break and distort the stems when it is heavy and wet. In view of that, one thing to consider is an A-frame to shunt off the snow. It still allows the snow to build up at the base of the plant which can be a good insulator. 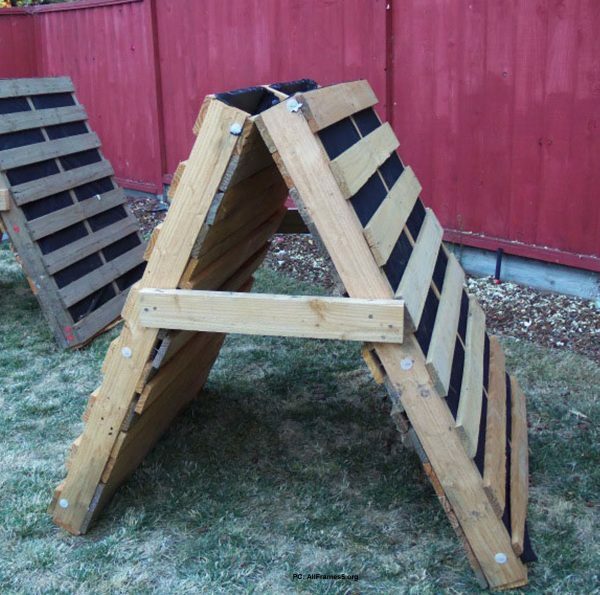 You can build an A-Frame from a discarded pallet as shown in the photo or buy one. There are lots of DIY plans online. You can protect your plant by erecting some kind of temporary windbreak. Hydrangea macrophylla buds are killed by icy winter winds which desiccate tender flower buds. Many people wrap their plants to insulate them. The idea is to make your plants think they live in a warmer growing zone. 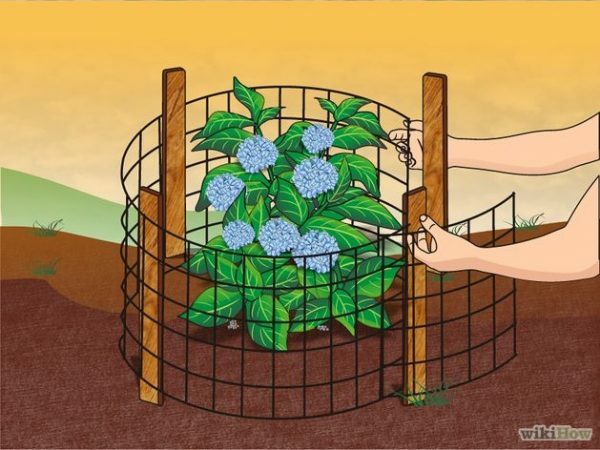 You can use a tomato cage or build a cage with chicken wire/garden fleece/burlap and fill it loosely with leaves. You can even bubble wrap the exterior of this cage, adding even more insulation. I have seen some structures with a Styrofoam cover (purchased from craft stores and cut/fitted to the structure), secured to the top with wire/twisties. It depends on how much protection you think you need. 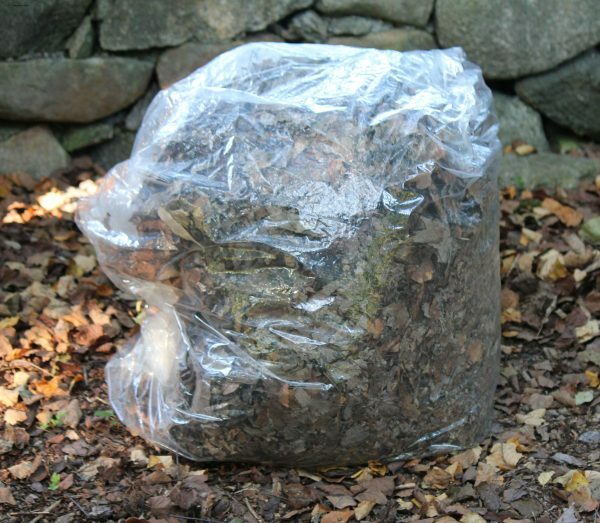 Some hydrangea lovers use a large plastic leaf bag filled loosely with leaves with a closed top and no internal structure. However, be aware that moisture build-up is a potential pitfall with any plastic and heavy snow can crush the closed bag – and your plant. When you wrap your plant, it’s imperative that the removal of your protection in spring is well executed. Do it on a cloudy day when all chances of late season frosts have passed. Remember that the plant might have broken dormancy beneath the leaves so be careful of the tender buds. You might have to provide artificial shade for a few days as the plant adjusts to bright daylight. True confession time: I don’t do any of this anymore. All of this old-wood blooming angst was too much for me. I wanted to simplify my life so I donated all of my old wood hydrangea macrophyllas. In came newer reblooming cultivars and hydrangea serratas which are much more bud hardy. Voila! Now when old man winter deals me a bad hand, I still get flowers, albeit a little bit later than June. Plus I think the newer introductions are stunning and are better plants on all counts. As always, the choice is yours. Here’s to a benign winter and hydrangea happiness!